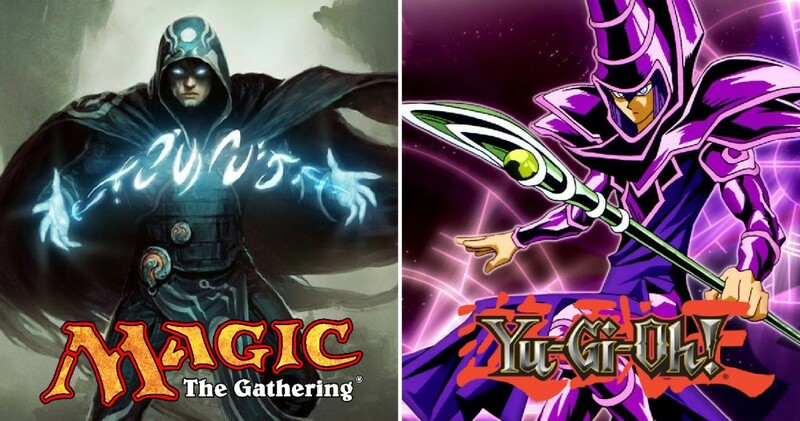 Which is Better: Yu-Gi-Oh or Magic: The Gathering? 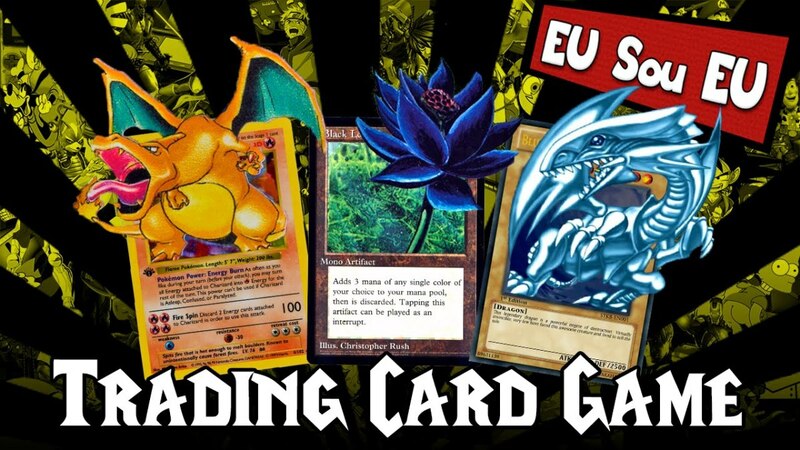 Rivaled only by the Pokemon TCG in terms of renown, Yu-Gi-Oh and Magic: The Gathering both task players with constructing their own customized deck lists and battling with a variety of monsters, spells, and other tricks. Each game harbors thousands of cards and amasses millions of players across the globe, selling their collectible products in stores like GameStop, Target, and even online at Amazon. 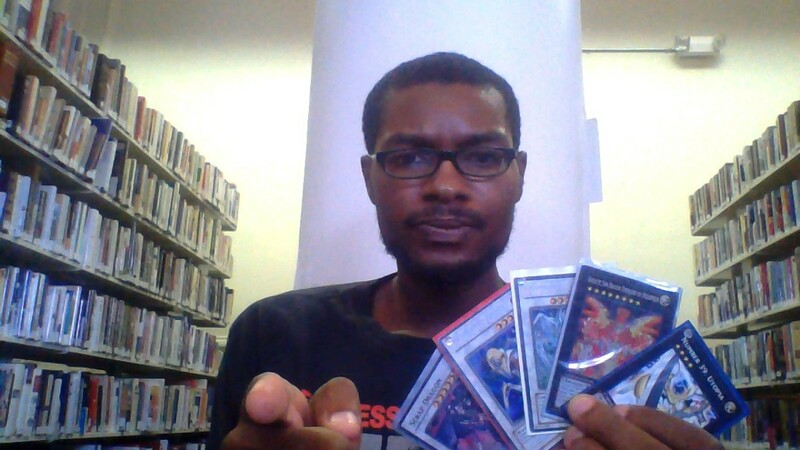 Magic: The Gathering is the original trading card game and many still consider it the standard for which all others should be measured against, but Yu-Gi-Oh bears a surprising number of traits that give its predecessor a run for its money. Coming from a big fan of both franchises, which brand reigns supreme? Today, we'll countdown the strengths of YGO and MTG to determine an ultimate victor! Art is subjective to a point, but few will deny that Magic offers the best-looking trading cards on the market. 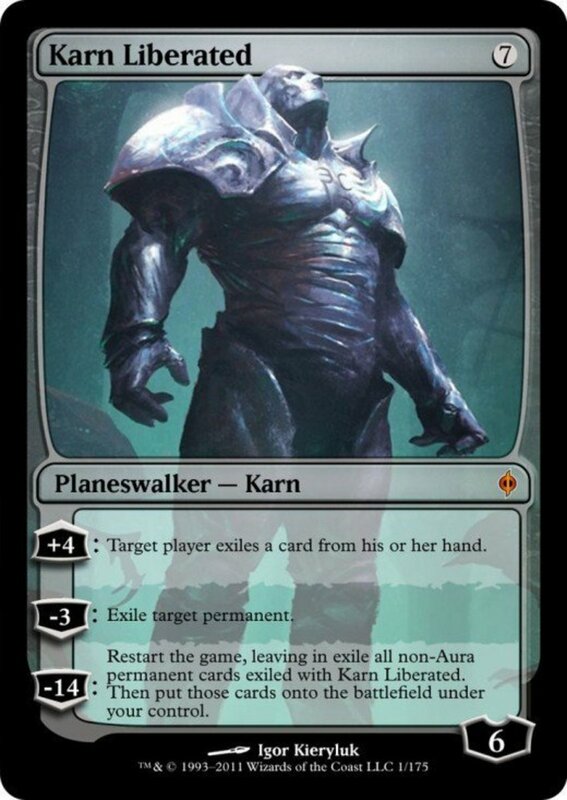 Some collectors don't even care about learning how to play; they simply amass the cards for their aesthetic value, and it's hard to blame them with awesome-looking planeswalkers like Karn Liberated around. Even common, nonlegendary lands like basic Forest cards offer stunning landscapes that capture our interest. While Yu-Gi-Oh's artwork has drastically improved over the years, it can't hold a candle to these spectacular visual delights. All cards games will involve a degree of luck, but trading card games are designed to reduce that chance factor by letting you choose your build's cards, allowing them to build off each other. 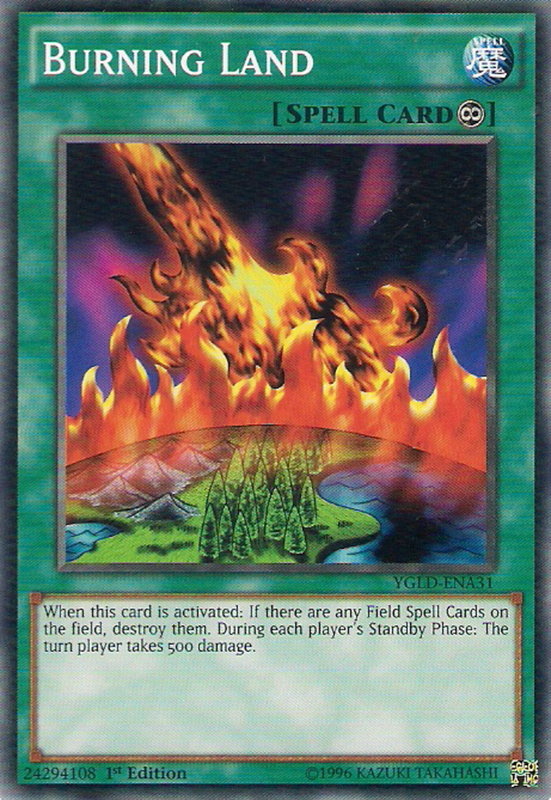 Yu-Gi-Oh especially excels in negating bad luck because of its extra deck, a stockpile of up to 15 monster cards that are available throughout the duel (but you must properly summon them with cards from your main deck). 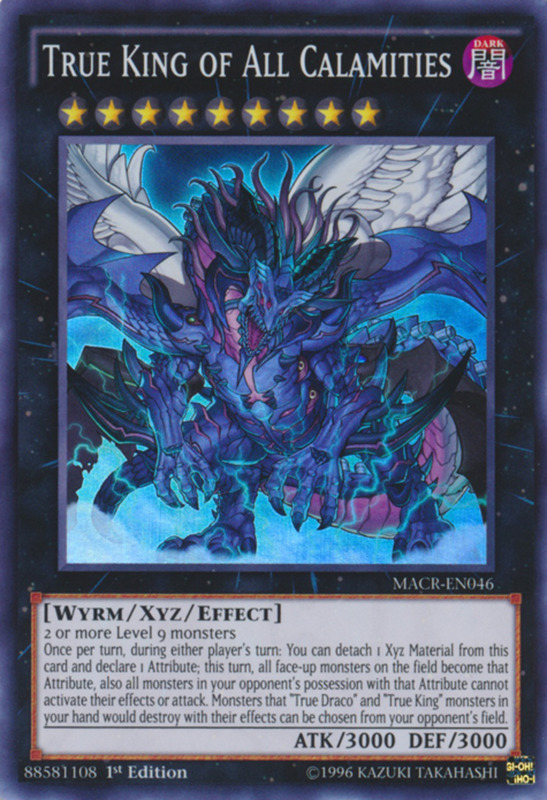 Extra deck monsters include fusion, synchro, xyz, and link units, and since all are available without having to be drawn, you can easily predict what special effects the monsters you employ will be able to use. Although monsters summoned from the extra deck are face-up, each player's extra deck remains face-down, making it fun to gradually see which cards your opponent included as they access them. In short, you never know which cards from your YGO deck or MTG library you'll draw, but you can always predict your extra deck. Fact: all Magic players look like this. Really, we're an attractive lot. No neckbeards or rear-end cracks to be seen. Yu-Gi-Oh games are designed for one-on-one matches that you'll find in most competitive card game tournaments. While Magic cards are perfectly fine for 1v1, they easily rearrange into multiplayer matches without having to significantly alter the rules, letting you switch player counts flawlessly. 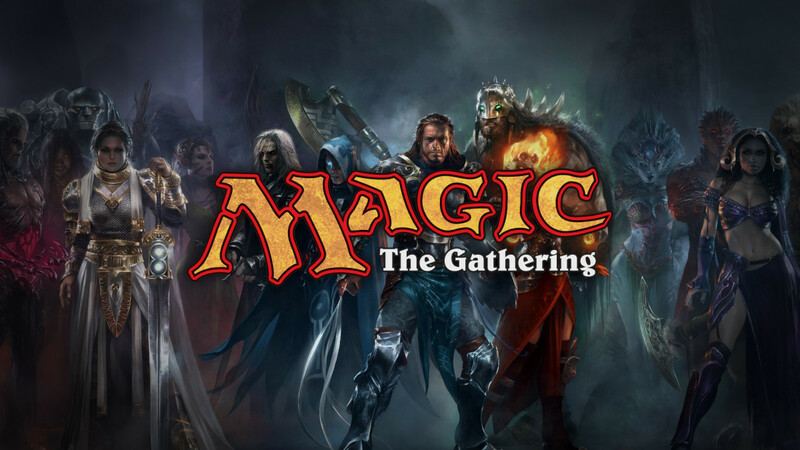 Thus, Magic excels in casual party settings where you're simply looking to play some fun games with several friends. 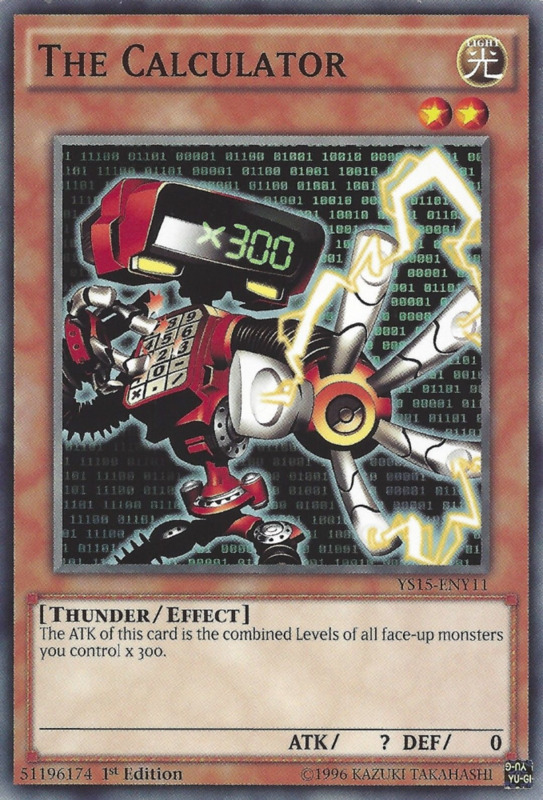 Now, Yu-Gi-Oh does have some multiplayer formats (like tag team duels), but these are harder to learn and get dicey when cards only refer to a specific opponent rather than your opponent(s). Konami's juggernaut tcg can certainly be played with more than two duelists, but Wizards of the Coast takes the cake for seamless transitions. Here's one I'm sure adults will especially appreciate. Yu-Gi-Oh cards tend to burn much smaller holes in your wallet than Magic cards. 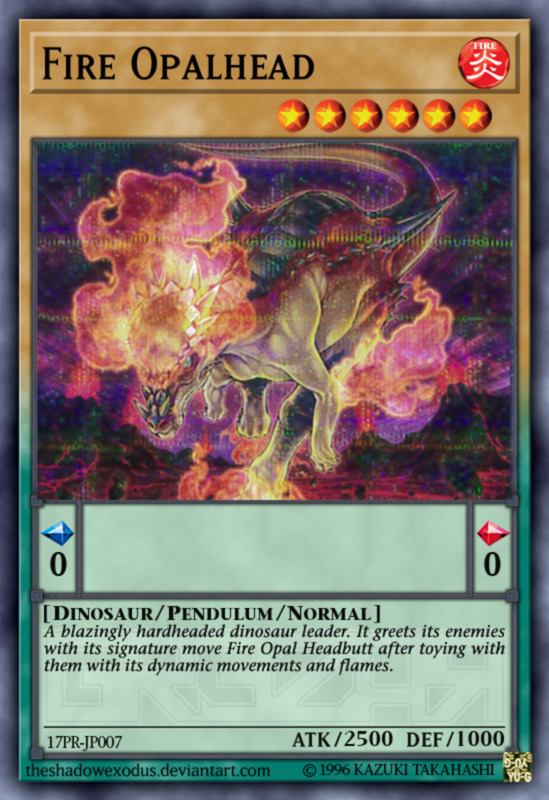 Additionally, remember that a full Yu-Gi-Oh deck will consist of (at minimum) 40 cards in your main deck and up to 15 extra cards, totaling 55. 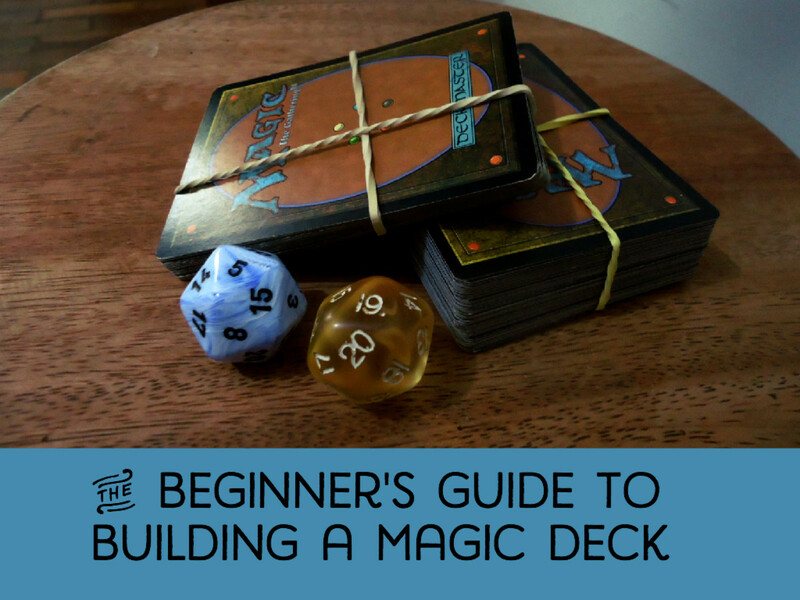 A standard Magic deck must contain at least 60 cards, and if you're playing commander format (my personal favorite), you need a total of 100 for a single deck! That said, many of your Magic deck's cards will probably be inexpensive basic lands, but even so the game can't compare to Yu-Gi-Oh's value. 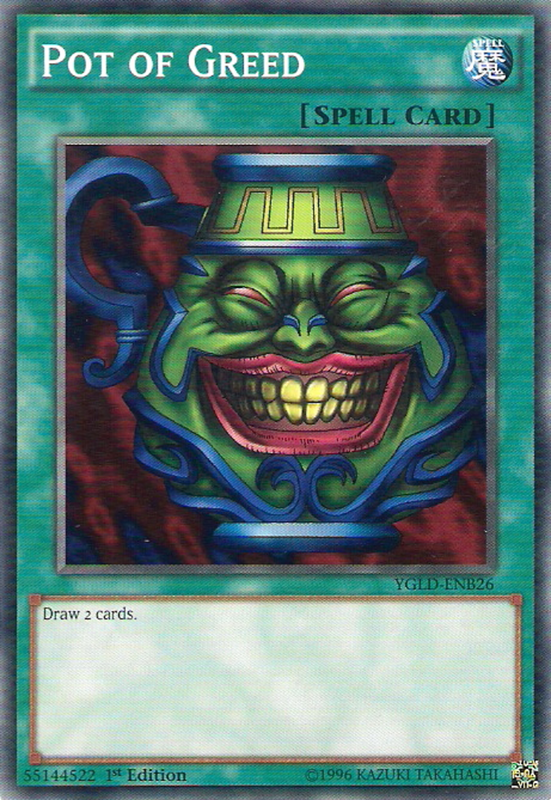 For instance, take Pot of Greed, a long-banned spell often considered the best YGO card of all time. It costs about 7 dollars on Amazon. 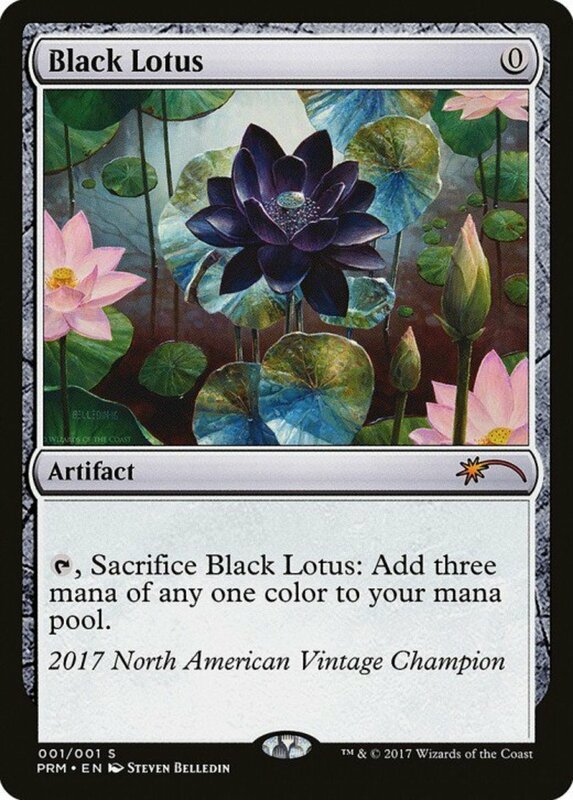 Compare it to Magic's Black Lotus, a long-banned spell often considered the best MTG card that costs thousands of dollars for an new copy! These are both higher end prices for their respective games, but fewer needed YGO cards at cheaper prices equals lower barriers to entry and reduced playing costs. 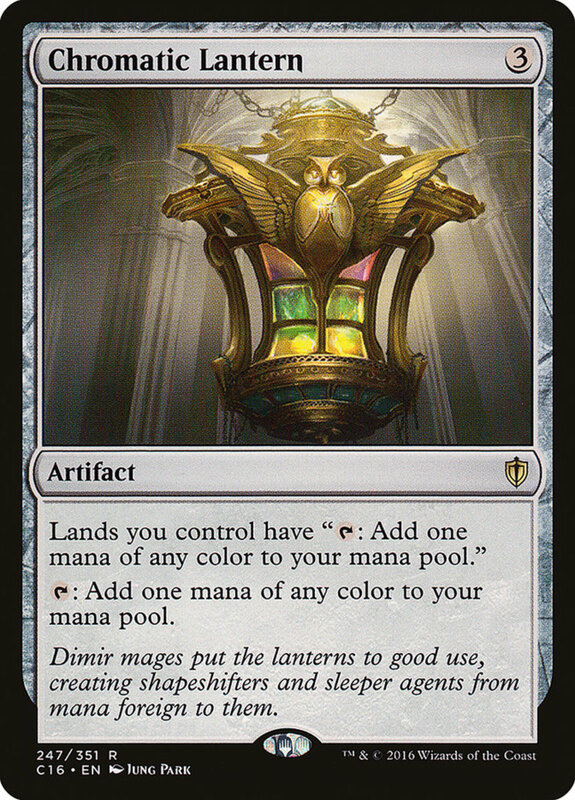 Magic: The Gathering has a variety of interesting variants, some so popular that many players (like myself) prefer them over the default format! 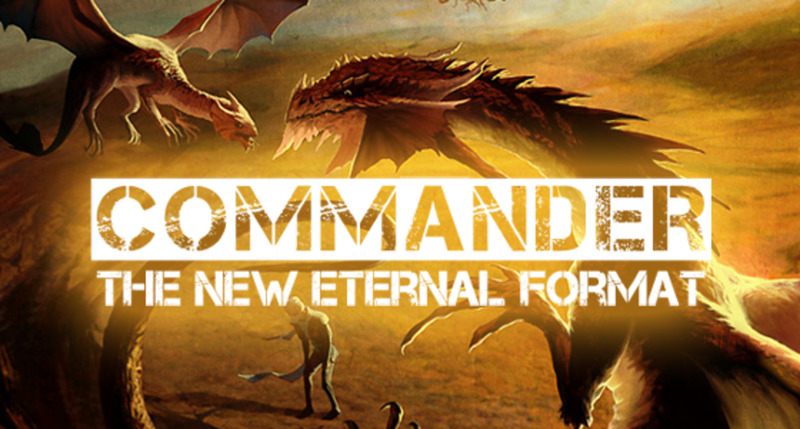 I especially enjoy commander (aka EDH) because it guarantees a creature available throughout the match (almost like YGO's extra deck) and diversifies games by only allowing a single copy of each card in your library other than basic lands. Yu-Gi-Oh really took off thanks to the prominence of its anime and manga, and as of this writing, we've seen six full-length anime series with around 1000 episodes. Some players may not care about anime or manga, but seeing our favorite cards come to life excites us for the game and introduces new archetypes for us to explore. Sure, the English dubs of Yu-Gi-Oh are notoriously mediocre, but if you can stand subtitles, the Japanese subs are surprisingly good (I especially favor Arc-V). Anime's also a great gateway to expose younger audiences to the game. 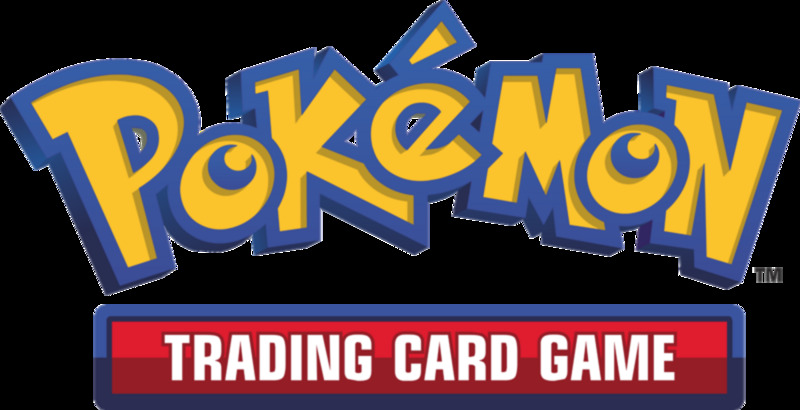 Kids will flock to Yu-Gi-Oh and Pokemon because they recognize their favorite cartoons, but it's harder to get them interested in MTG when they aren't exposed to it until later years. Magic cards bear converted mana costs (CMC) that dictate how many lands you'll need to tap to afford the spell's price. However, you can only play one land from your hand each turn. 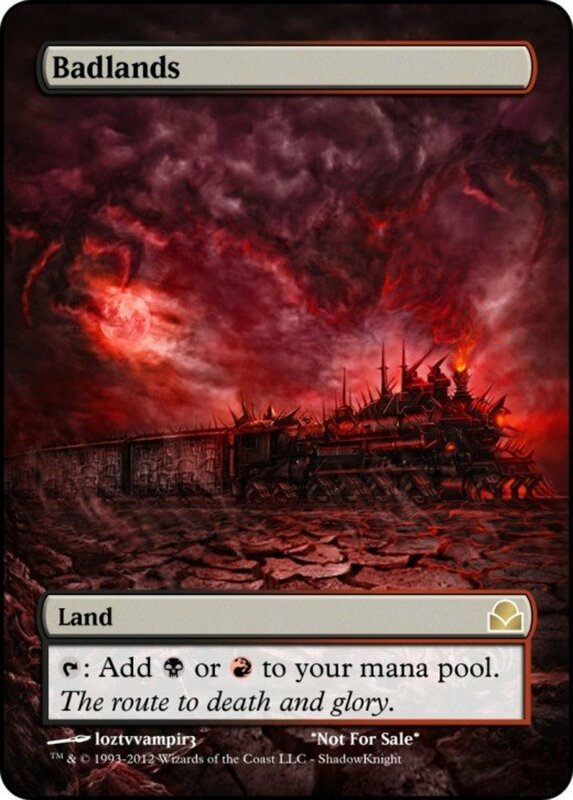 Thus, you always want at least one land available to increase your mana production, but over-saturate your deck and you'll have all the mana in the world with nothing to play. When you buy a Magic pack, you're probably going to get a few more basic Swamp or Island lands that you already have a thousand of. Same with Pokemon and energy cards. While these resources are crucial to your deck, they're simply not as flashy, rare, or exciting to find in a booster as other cards. In Yu-Gi-Oh, you don't have to worry about repeatedly finding lame extras in your packs. Every card is a full-blown monster, spell, or trap with no precious booster slots "wasted" on nearly-valueless lands or energies. 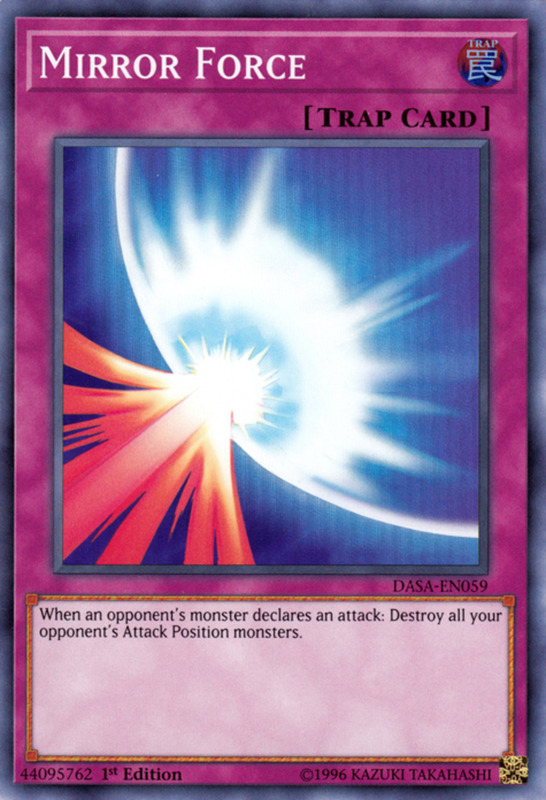 Plus, if a Yu-Gi-Oh card is strong enough to warrant a setback, it usually demands a considerable trade-off, like tributing monsters, discarding cards, or negating your own abilities, allowing overpowered cards to regulate themselves with in-text limitations—without resource card disappointments. Now, I'm no arithmetic slouch (chemistry majors get a healthy dose), but no matter a player's mathematical skills, they'll appreciate the simpler numbers in Magic. In standard games, players begin with 20 life, and most creatures have power and toughness scores in single digits. Easy enough. 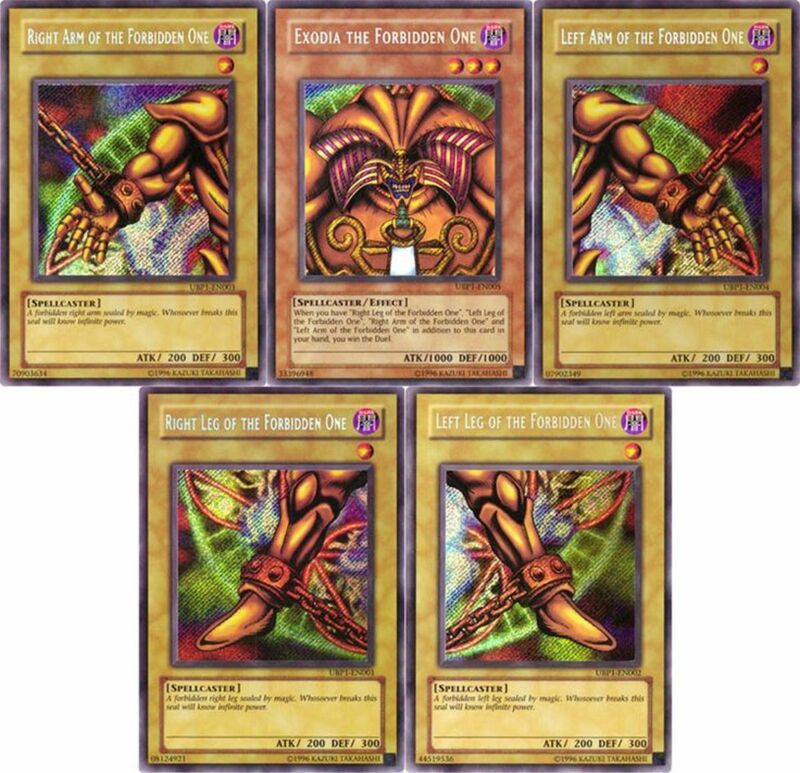 In Yu-Gi-Oh, players begin with 8000 life points, and most monster have battle stats in the thousands. When dueling, you'll be pulling out your phone for more than a few calculations; you can probably mentally calculate most Magic values. Now, video game and online versions of YGO will handle the statistics for you, but it's still a nice advantage MTG enjoys over its competitor. In addition, the trait keywords of Magic (trample, haste, protection, etc.) allow Wizards of the Coast to give their warriors well-established effects without having to explain the specifics on every single card. Want your creature to be able to avoid summoning sickness and swing the turn it arrives? Rather than type it all out, cards can just slap the "haste" key term in and they're good to go! Face-down cards, often traps, are a unique mechanic Yu-Gi-Oh introduced. Traps must be set on the field face-down and can't be activated until the next turn, but their instant speed allows you to disrupt your opponent even on their turn. Quick-play spells do the same; but that's the thing—you never know if a face-down is actually a trap waiting to be sprung or a simple bluff spell that can actually only trigger on its controller's turn. 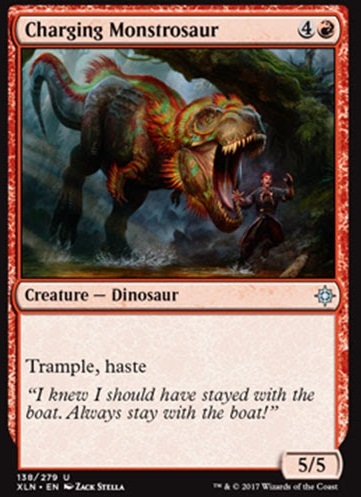 True, Magic has instants, counters, and tap abilities that can activate on your opponent's turn, and while this is a good mechanic, it's just not quite the same as the beautifully malicious mind games that traps allow. Hard to beat seeing your opponent sweat when you set three game-ruining cards (except only one is actually a trap, but they don't know that) face-down. 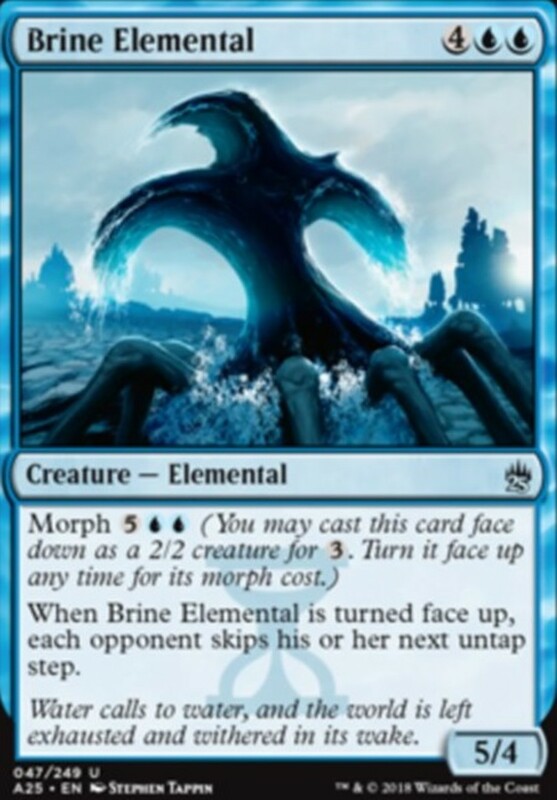 Admittedly, Magic also has a few "morph" cards that can be cast as face-down creatures, but these are exceptionally rare, activate only the turn player's move, and aren't generally competitive. A point to each for this one. 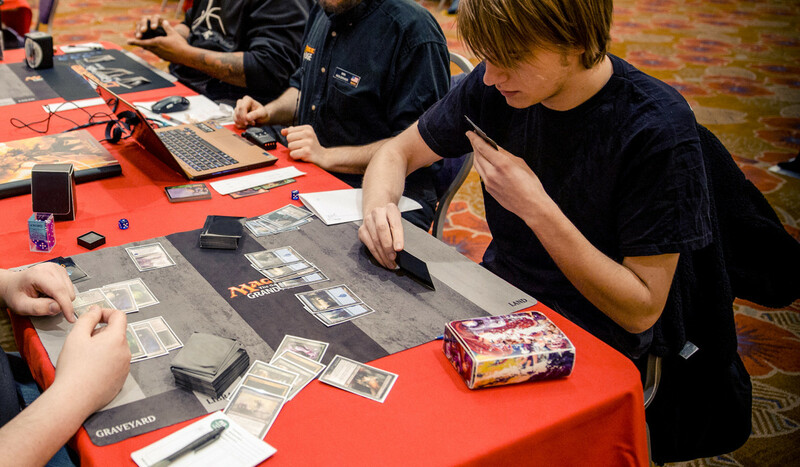 If you're like me and live in the US, Magic: the Gathering is the dominant tcg, likely because of its American-based brand, Wizards of the Coast. However, Yu-Gi-Oh is much more popular overseas, especially in Asia, where it even operates under a different name with a different ban list (the Yu-Gi-Oh OCG). 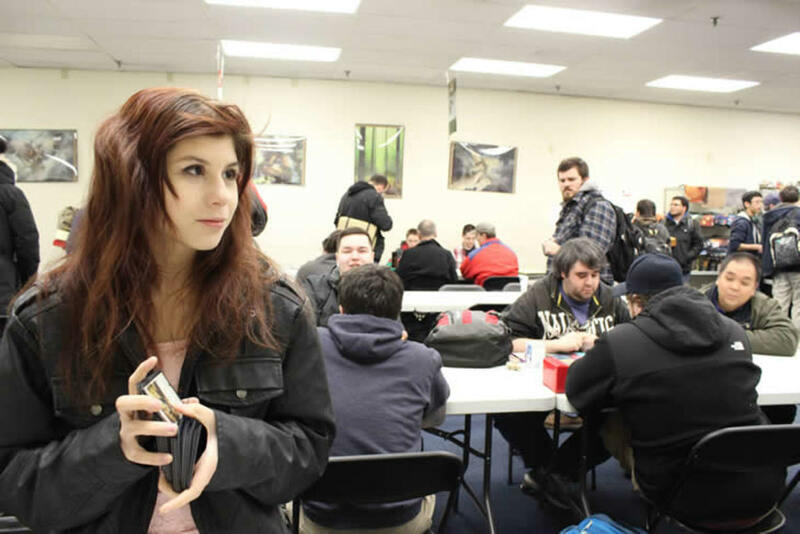 If you're a Magic player and live in the States, you've got pleny of official tournaments to participate in and rivals to play; if you're a Yu-Gi-Oh fan, you've still got a respectable English arena as well as multiple foreign venues. Which trading card game do you prefer? We've seen several strengths of both series, and I cherish both as stupendous customizable strategy games. But if I absolutely must pick, I'll take Yu-Gi-Oh. Call me nostalgic for my childhood, but I'll take affordable cards over better art (plus YGO art has come a long way), a greater global impact over one regional monopoly, and the satisfaction of no resource cards over the depth of including them. Alsim since I prefer 1v1, Magic's multiplayer functionality doesn't appeal to me as much as it does other fans. YGO has contributed not only an awesome card game, but a stellar soundtrack and great television programs to my life. This one was exceptionally close, and if you disagree, that's fine! I'm glad trading card games have adopted such a prominent role in our society, and as much as I enjoy Yu-Gi-Oh, I fully admit Magic (and even Pokemon and Force of Will) harbor severa; advantages over it. With many different cards games bearing separate entrance bars, there's bound to be a card game for your group out there, whether it's Uno or Magic, and I hope you get to experience the bliss of collecting, playing, winning, and even losing with your favorite cards! 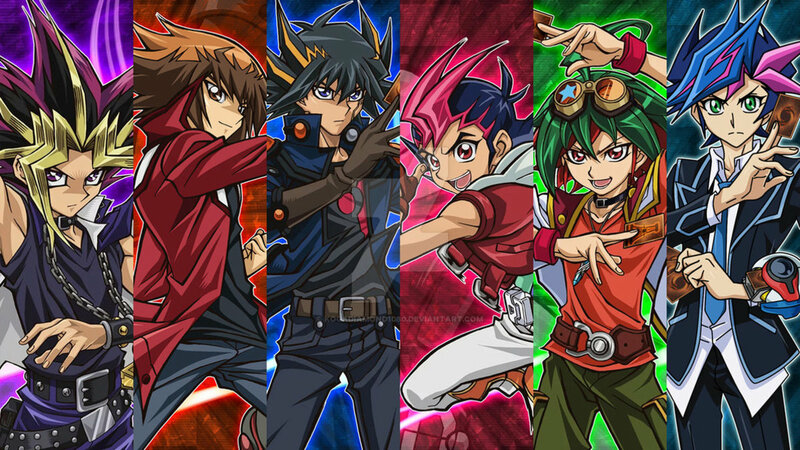 Like you said in the beginning, art is subjective, but I would argue that YuGiOh not only has better artwork, but also more diverse designs. 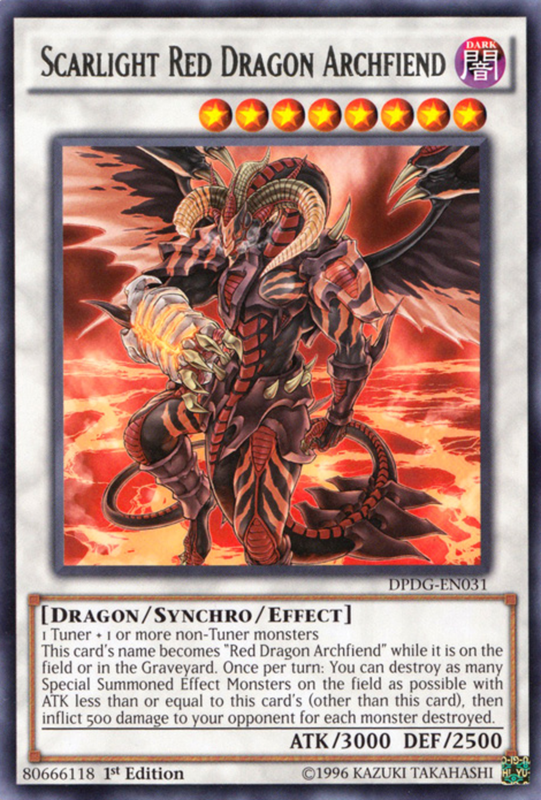 Not to deny Magic's monster diversity, but I think YuGiOh would be the winner since you can have a Kaiju, Robot, awesome dragon and a literal god all in the same game. Not to mention YuGiOh has more diverse ways to play, with all the different ways to summon. 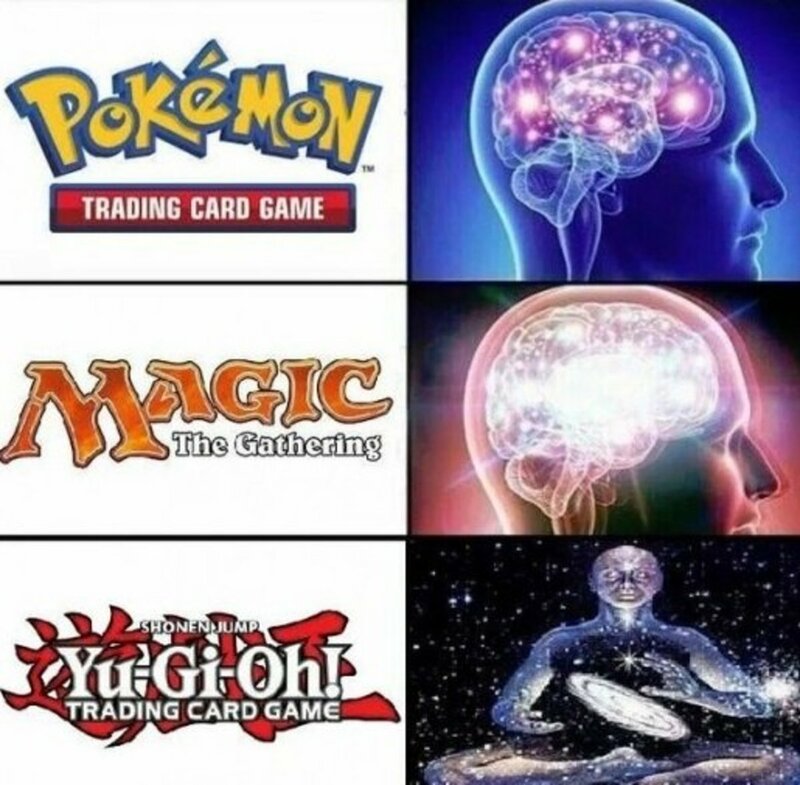 Yugioh is better my opinion. “No lame cards in a yugioh pack”. Yeah but you only get 9 cards versus the 14(minus the land) you get in a Magic pack. Fair, but you could counter with one of my Yu-Gi-Oh points: that the cards are cheaper. If there's a pricey YGO unit that you want but you're understandably hesitant to shell out $30 on a single card, waiting for a later reprint can really drop the price. I see your point, but it works both ways.